When you get your software through Bedrisystems, you get it for the same price as through every other provider. Plus – you get the hands-on help you need to deploy it correctly and make sure it runs smoothly. Check out the cutting-edge, reliable products that work in concert to create a solution that puts you ahead of the competition. It allows you to quickly adjust to your changing needs such as moving applications from company servers to the cloud or vice versa. It even allows you to build a hybrid of both. In short, with Microsoft Azure, you can avoid excessive capital costs because of the speed in which you can be up and running and scale up or down as needed. 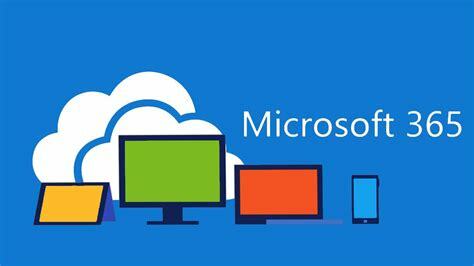 Click here for more information about Windows Azure from Microsoft. Microsoft 365 includes Office 365, Windows 10, and Enterprise Mobility + Security that empowers everyone to be creative and work together, securely. Click here for more information about Microsoft 365. Outlook and Skype allow you to connect with your customers and team up with you coworkers. Using other applications such as Word, Excel, and PowerPoint, you can easily work on any document from any device. Then you can easily sync those file across all devices with OneDrive for business purpose. Click here for more information about Office 365 from Microsoft. Stay in control of your IT—across your environment and platforms—with System Center. Simplify the deployment, configuration, management, and monitoring of your infrastructure and virtualized software-defined datacenter, while increasing agility and performance. Click here for more information about System Center from Microsoft. SCCM in the cloud is one way to describe Windows Intune, as it provides mobile device management, mobile application management, and PC management capabilities from the cloud. 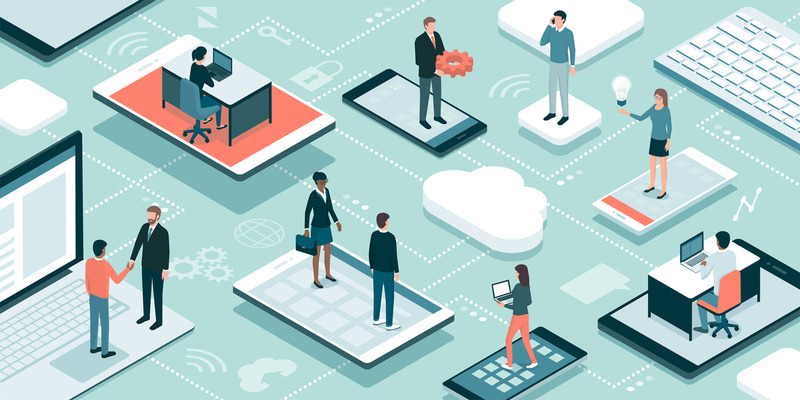 With Windows Intune, organizations can provide end-users access to corporate applications, data, and resources from virtually anywhere on almost any device, all while maintaining keeping data and devices secure. Click here for more information about Windows Intune from Microsoft. Harness the power of the cloud to help reduce the complexity of managing today’s modern IT device environment. Windows 10 Pro and Windows 10 Enterprise, both available with S mode, offer an array of powerful features for business and personal needs. Click here for more information about Windows 10 from Microsoft. and Windows Intune can help your company, please contact us!